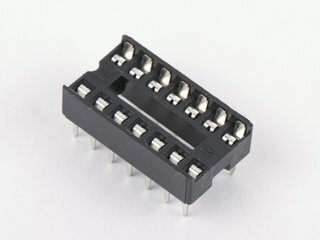 Conventional operational amplifier applications can be easily implemented with the LM324N. 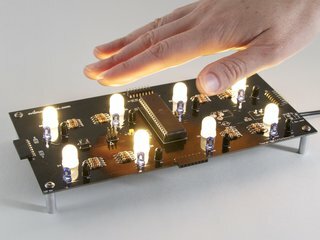 It has four independent op-amps compensated in a single 14-pin DIP package that can be used as amplifiers, comparators, oscillators, rectifiers, etc. 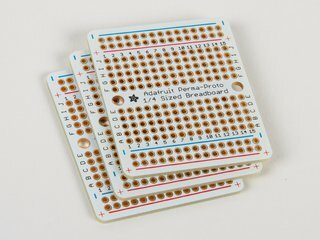 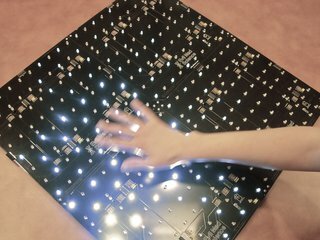 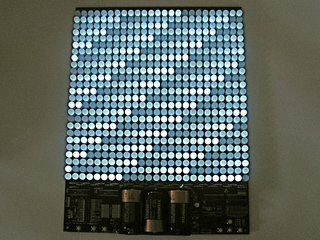 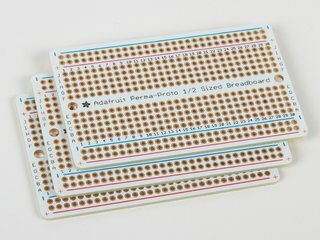 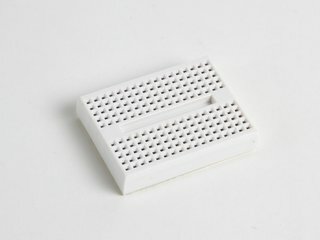 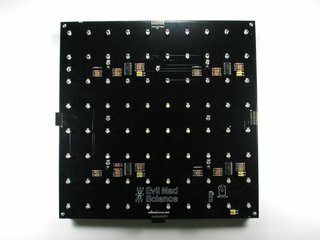 We use these in our Interactive LED Panel kits.